Liang Wang, playing with the New York Philharmonic at New York's Metropolitan Museum of Art in 2013. The New York Philharmonic announced Sunday that it has taken action against two prominent musicians over unspecified "misconduct": the orchestra's principal oboist, Liang Wang, and its associate principal trumpeter, Matthew Muckey. The orchestra said the decision came after a five-month internal investigation, led by a former federal judge. Both musicians dispute the Philharmonic's findings, and while the musicians' union reviews the orchestra's decision, the two have been placed on unpaid leave. The New York Philharmonic released no details about the nature of the alleged misconduct. The Philharmonic's decision was first reported by the New York Times. In a brief statement to NPR, a spokesperson for the New York Philharmonic said: "The New York Philharmonic received reports that two musicians, Liang Wang and Matthew Muckey, engaged in misconduct. The Philharmonic retained former federal judge Barbara Jones of the Bracewell law firm to investigate the matter. Following the investigation, the Philharmonic advised the musicians that their employment was terminated. At the request of their union, the Philharmonic delayed the implementation of the termination and placed the musicians on an unpaid leave of absence pending the union's review of the matter." According to the New York Philharmonic's 2016 Form 990 tax filings, Wang was among the orchestra's most highly compensated musicians, earning more than $400,000 that year. Within an orchestra, the principal oboe holds a particular leadership role: that instrumentalist gives the "A" pitch that everyone else in the orchestra uses to tune, is considered the leader of the woodwind section, and often plays solos. Wang's official New York Philharmonic biography notes that he has performed as a concerto soloist with the orchestra nearly two dozen times. Born in Qingdao, China, Wang studied at the Beijing Central Conservatory and later at the highly selective Curtis Institute of Music in Philadelphia. He joined the New York Philharmonic in September 2006 as principal oboist after brief stints as the principal oboist of the Cincinnati Symphony Orchestra, the Santa Fe Opera and the San Francisco Ballet Orchestra, among other positions at prominent American orchestras. Wang is also listed as a faculty member at both the college and pre-college divisions of the Manhattan School of Music, a well-known New York conservatory, and at New York University. 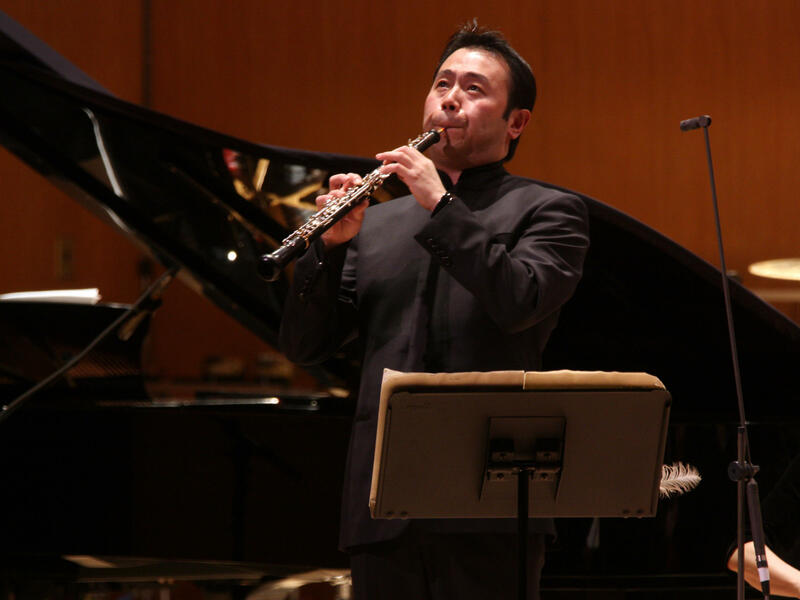 Alan S. Lewis, an attorney who is representing the oboist, told NPR: "Mr. Wang is extremely disappointed in the Philharmonic's decision and emphatically denies that he engaged in any misconduct." Muckey joined the New York Philharmonic in June 2006 after graduating from Northwestern University in Chicago with a bachelor's degree in music. Among his credits are two appearances on the NPR-distributed radio program From the Top: once as an emerging, 18-year-old musician in 2002, and again eight years later, after he joined the New York Philharmonic. The trumpeter's lawyer, Steven Hyman, told NPR in a statement: "Mr. Muckey has not engaged in any misconduct and there is no legitimate basis to terminate him. He intends to take all steps necessary to restore his good name and his status as associate principal trumpet with the New York Philharmonic. He looks forward to the union's review of the matter and its pursuit of his rights under the collective bargaining agreement." The players' union, Local 802 of the American Federation of Musicians, did not respond to NPR's request for comment on Monday, but in a statement to the New York Times said that it was "aware of and currently looking into this matter." The New York Philharmonic is not the only major American orchestra to be roiling this weekend over misconduct allegations. On Saturday afternoon, the Cleveland Orchestra announced in a statement that it has suspended its principal trombonist, Massimo La Rosa, "as part of an ongoing independent investigation into allegations of sexual misconduct." 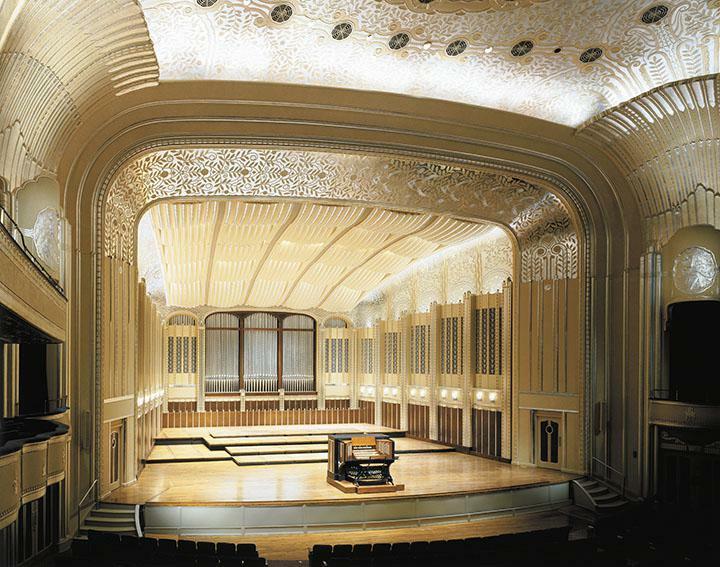 Born in Palermo, Italy, La Rosa is also a professor at the Cleveland Institute of Music [CIM]. The Cleveland investigation follows allegations published in the Washington Post in late July against the Cleveland Orchestra's concertmaster, William Preucil. The investigation, which is being led by New York law firm Debevoise and Plimpton LLP, is ongoing. Preucil remains suspended from the Cleveland Orchestra, though he resigned from his teaching position at the CIM within days of the Post report. In 2013, Inside Higher Ed reported that La Rosa had been the subject of a complaint in 2011 from a female student at the University of Iowa, where he had been teaching as a guest artist; she alleged that La Rosa fondled and kissed her during a lesson. The woman, who was not named by Inside Higher Ed, filed a report with university police, but declined to file criminal charges. Within his suit, La Rosa accused Allen and Conant of defamation, saying that they had falsely wrote online that he "had committed and was criminally culpable for multiple sexual assaults on numerous college campuses [where La Rosa] had been invited to serve as a guest instructor." 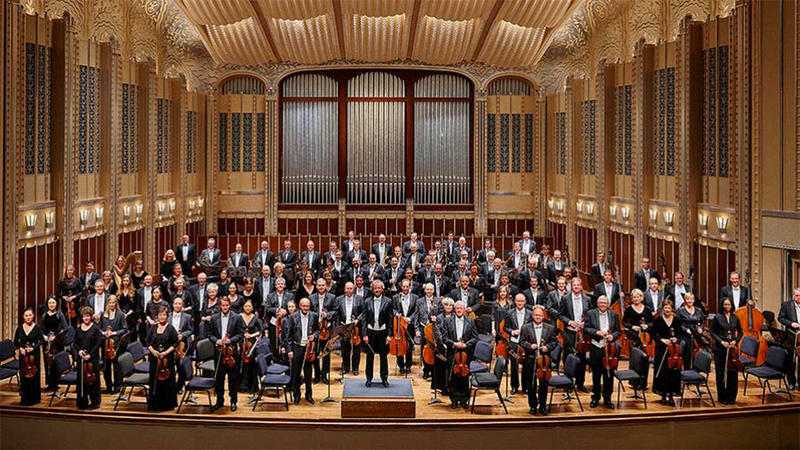 The Cleveland Orchestra has suspended its principal trombone player, Massimo La Rosa, “as part of an ongoing independent investigation into allegations of sexual misconduct,” according to a statement from the orchestra. 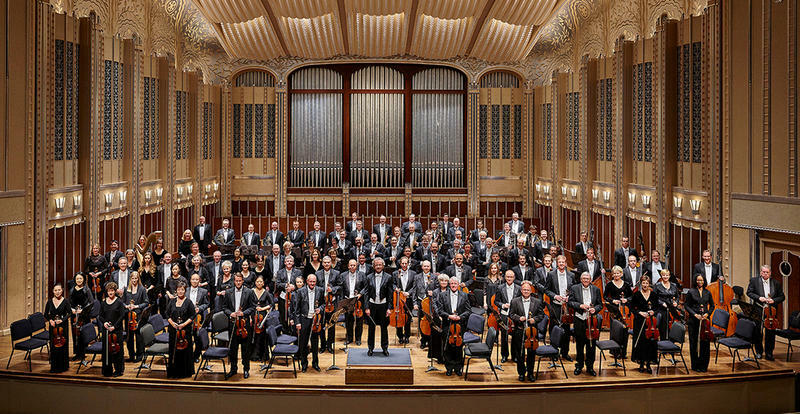 The Cleveland Orchestra hired a law firm to investigate allegations of sexual assault by its star violinist, William Preucil. 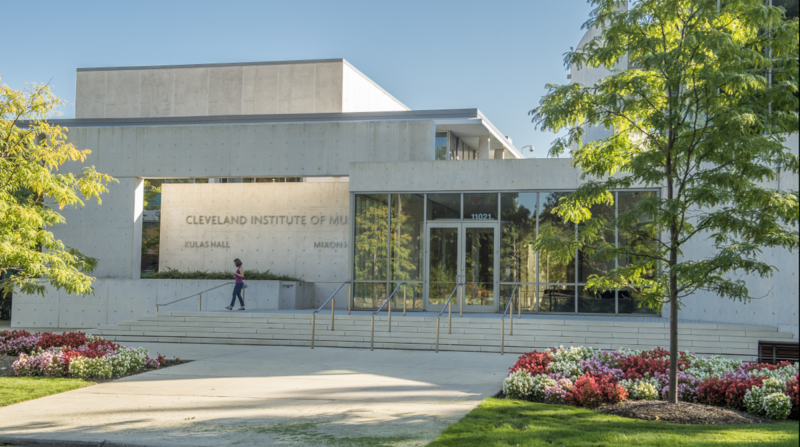 William Preucil has resigned his post as Distinguished Professor of Violin at the Cleveland Institute of Music. 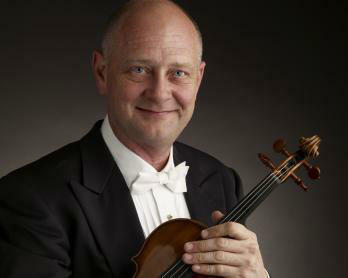 The Cleveland Orchestra has suspended its concertmaster, Bill Preucil. The move happened one day after the Washington Post published a story in which the renowned violinist is accused of sexually assaulting a student of his when he was a teacher at Miami's New World Symphony in 1998. His resignation over the weekend followed a Washington Post story that looked at incidents of sexual assault and harassment in the classical music world, and began with allegations that the renowned violinist sexually assaulted a student of his when he was a teacher at Miami's New World Symphony in 1998.